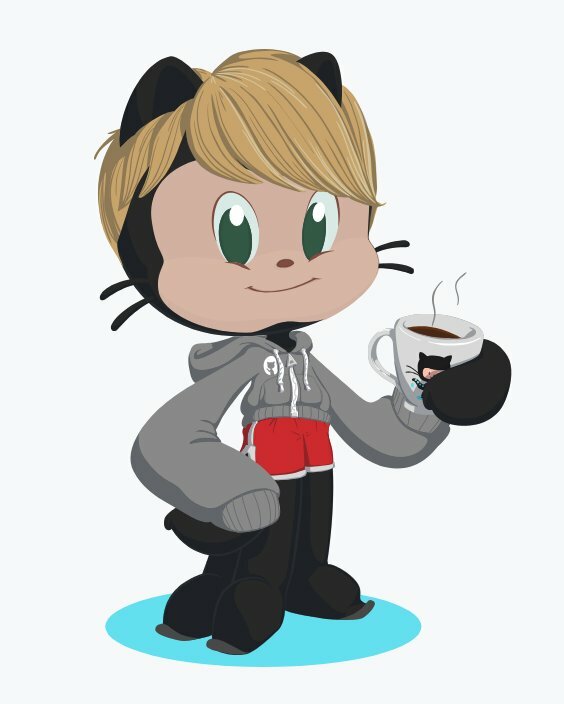 Would you recommend My Octocat by Github to a friend? Needs more fashion choices, and please, can we have a "salt n'pepper" hair colour? Mark Thompson has used this product for one day. 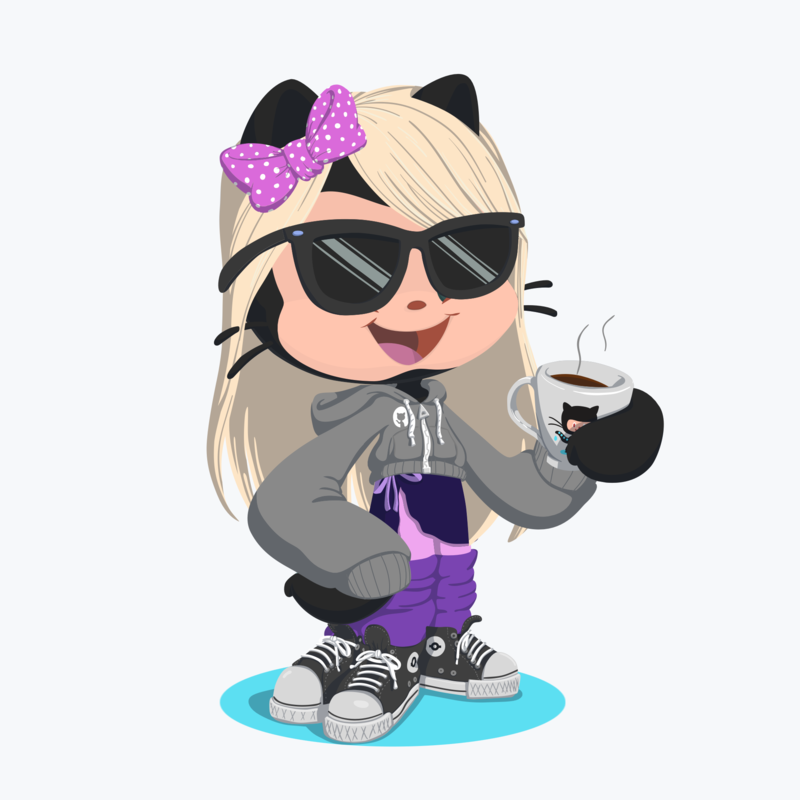 Just made an octocat: Although the fashion selection is a bit odd, lol. Where's the white tee and non-ripped jeans!? @rrhoover I love the hair!! 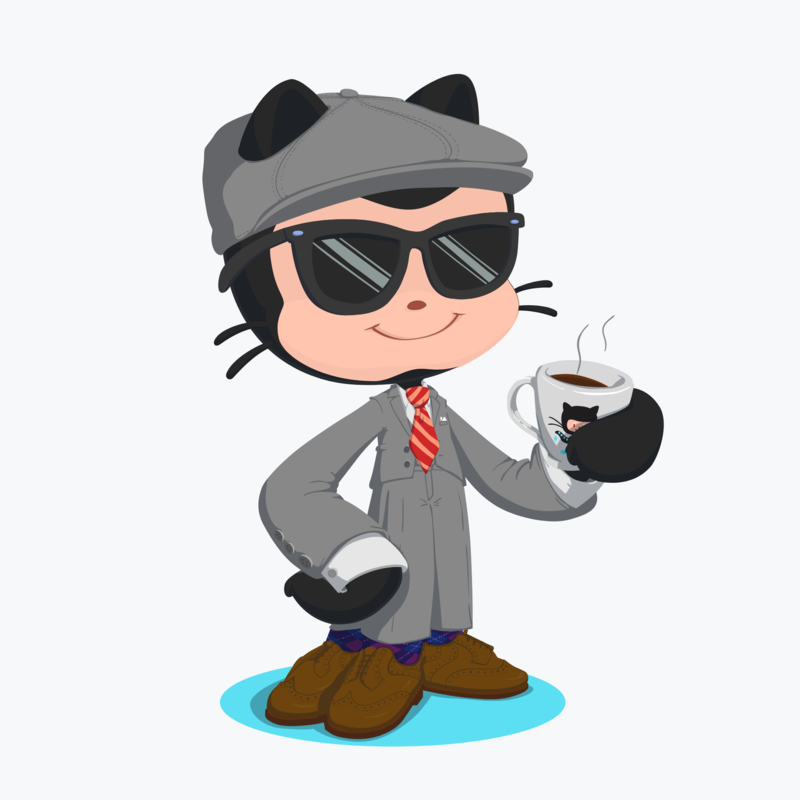 Here is my octocat! Definitely went more out there on my fashion, too—- but having so many legs to dress can be a challenge 😂 . Fun!! The results look OK. One question though: why? @jloriente Sad if that's only the reason and this feature does not serve any actual value. @jloriente @igorpavlov I dunno. I think it's fairly sad if everything in life *has* to have an actual value. I mean, there's no actual value served for having avatars anywhere really (e.g. Xbox avatars), other than they're an expression of one's personal creativit, and they're fun, and with so little in life being fun at the moment, I for one think there's incalculable value in putting a smile on people's faces. 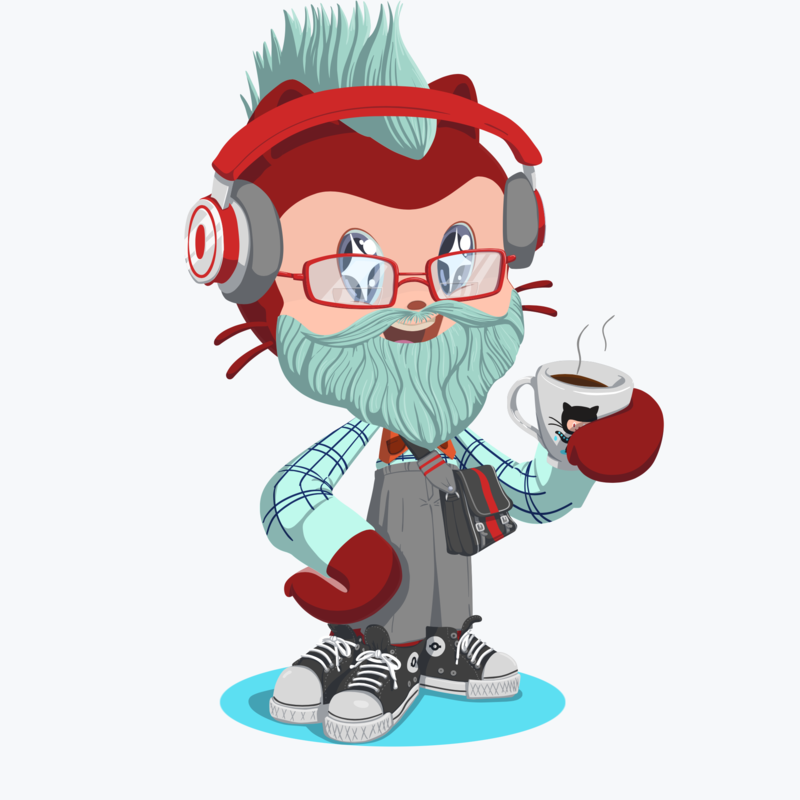 The less than 5 minutes I spent turning my Octocat in to a knight in shining armour had no intrinsic hit on my productivity today, but the amusement I got from it was just the thing I needed to go back to the grind. @mark_thompson5 I disagree, I think everything should have a value. However, what you described is a value to you. I just love GitHub because it does the job and only the job and it does it very well. I don't want to have any "marketing" stuff related to GitHub. If it starts pop marketing stuff I would simply completely migrate to GitLab.